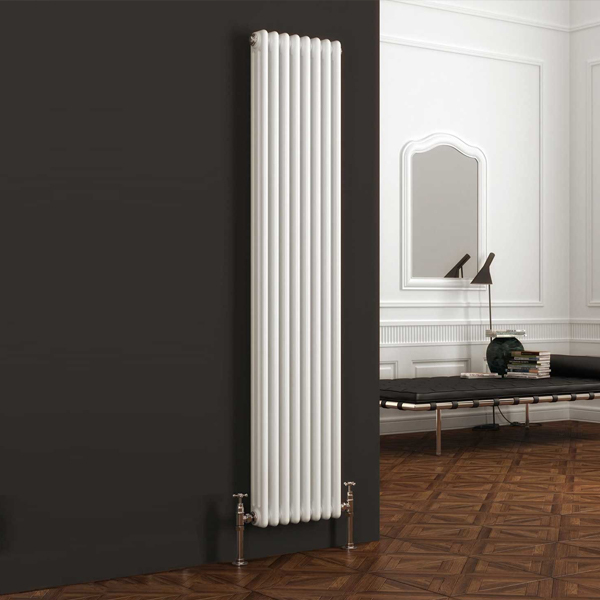 Glowing Embers is an exclusive UK supplier of some of the most fashionable and contemporary radiators in the marketplace. 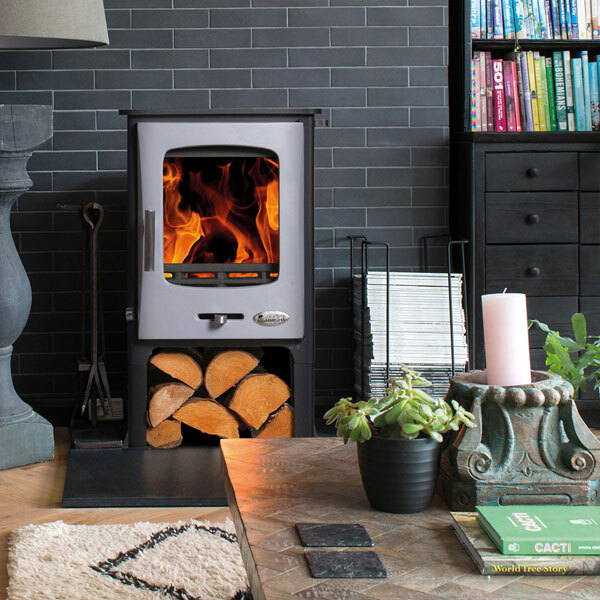 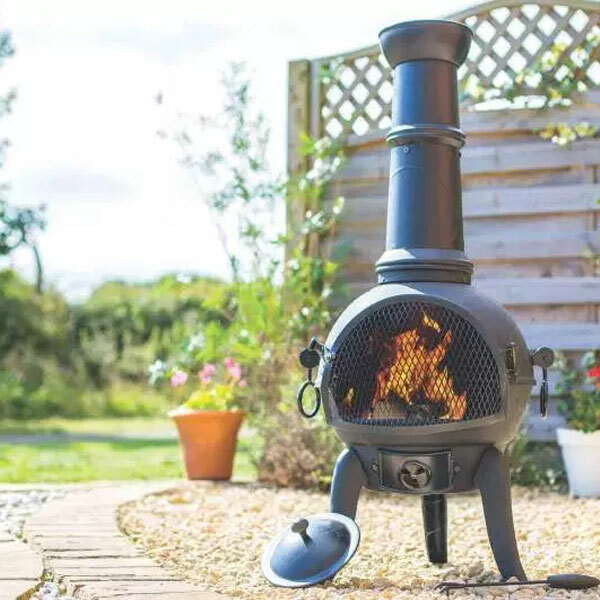 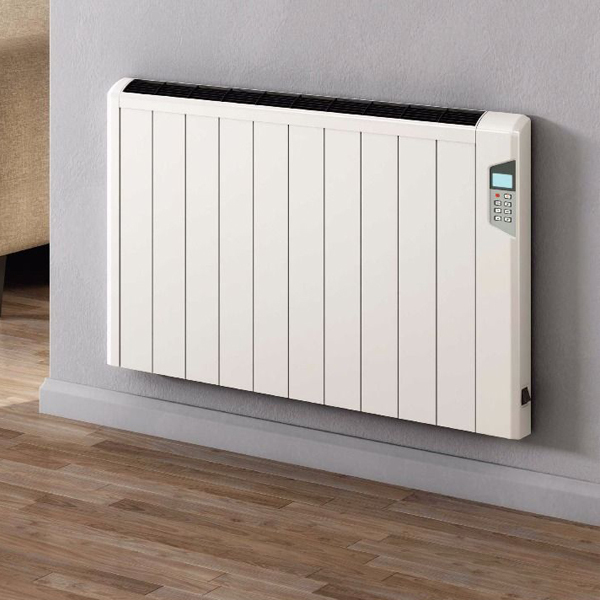 We work directly with REINA, established in 2005 and still privately owned; REINA continues to innovate and create more products than any other company in this field and with some tremendous features, energy efficiency and outstanding designs. 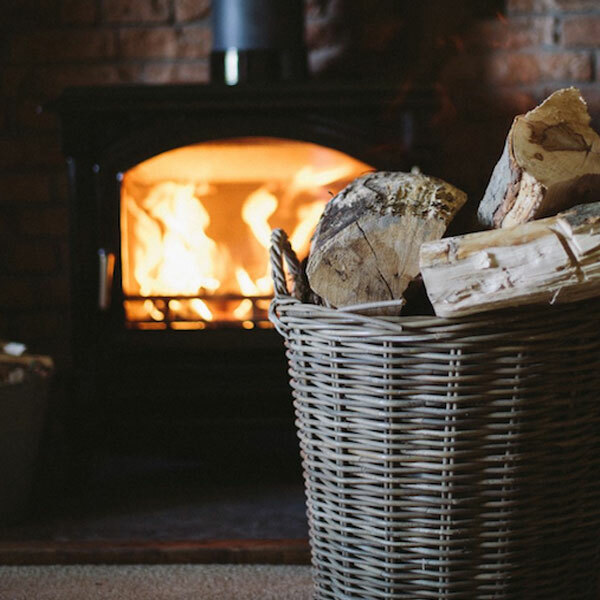 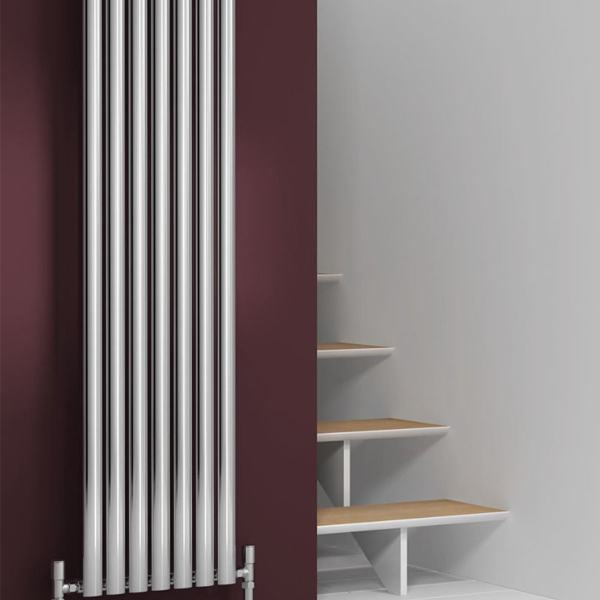 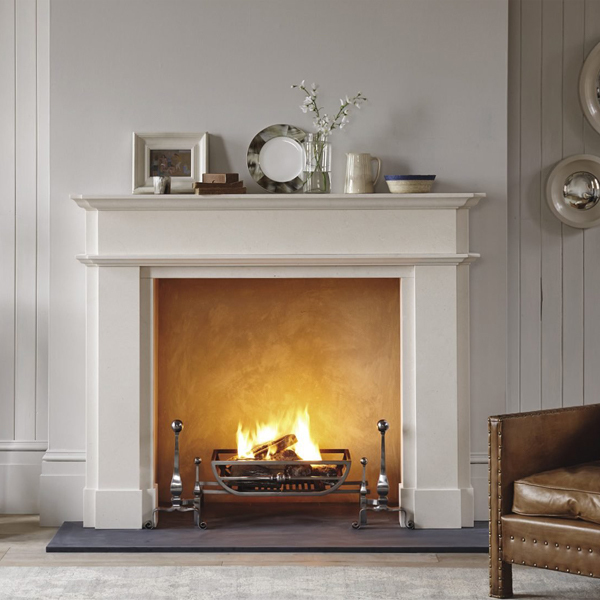 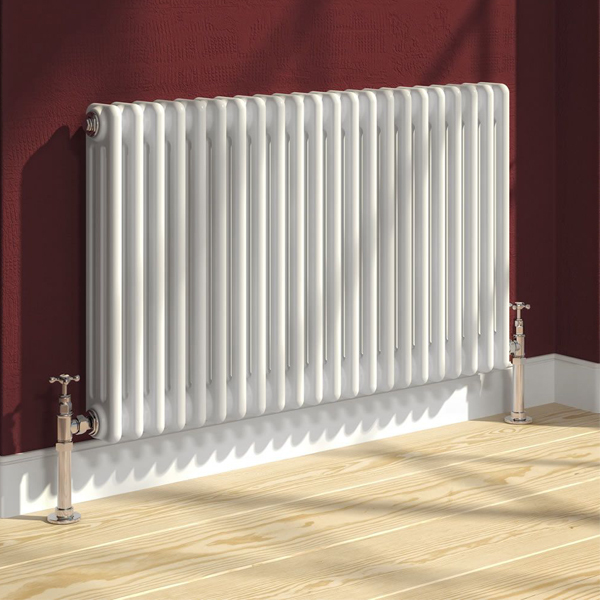 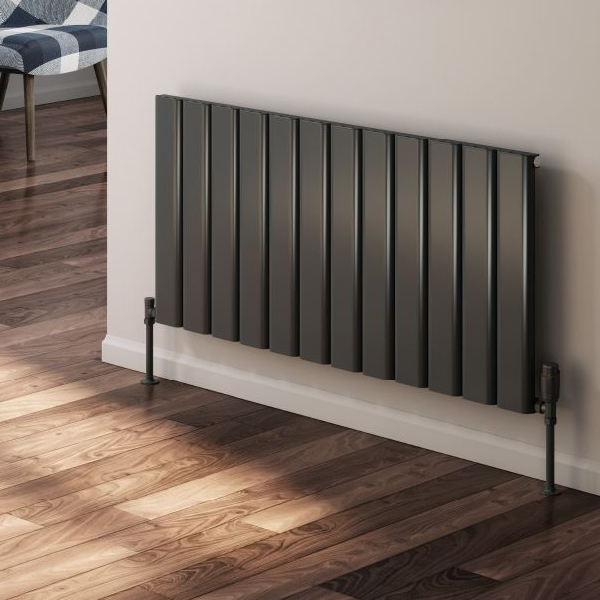 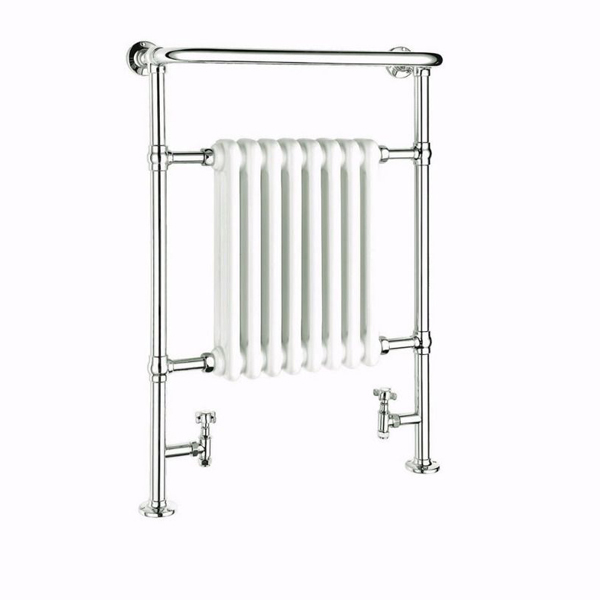 The immense variety of sizes, shapes and styles of radiators allows for a plethora of choice in relation to functionality and looks, fitting in with any interior no matter how simple or unique it might be. 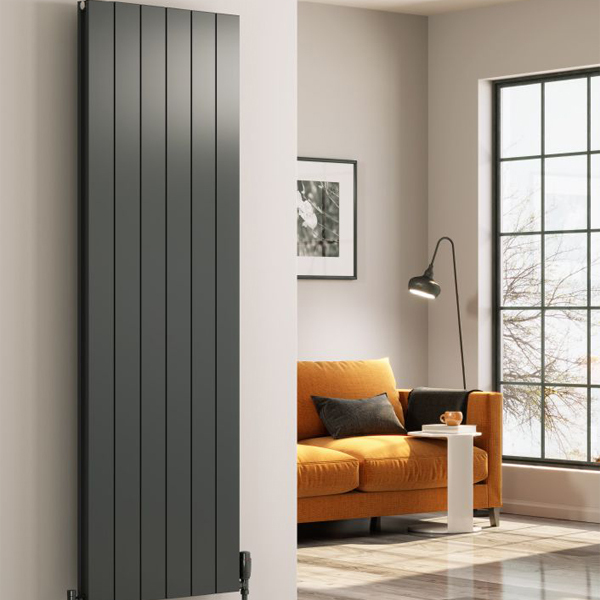 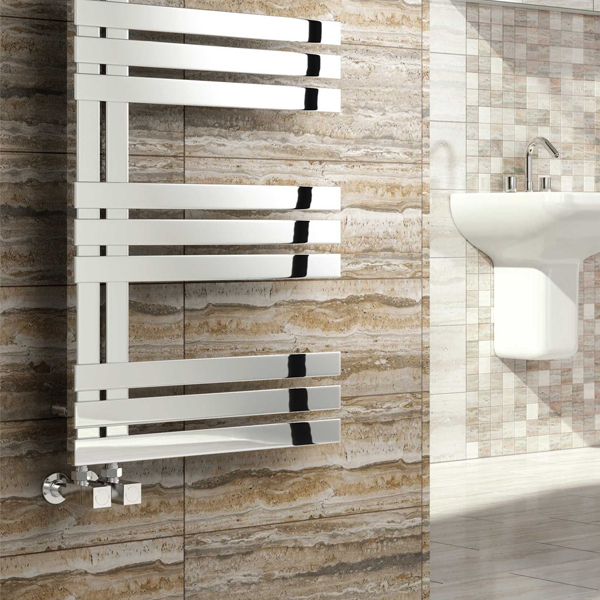 It is a pleasure to be an exclusive supplier of Reina Radiators and we know you will be delighted with a product that does more than just add warmth. 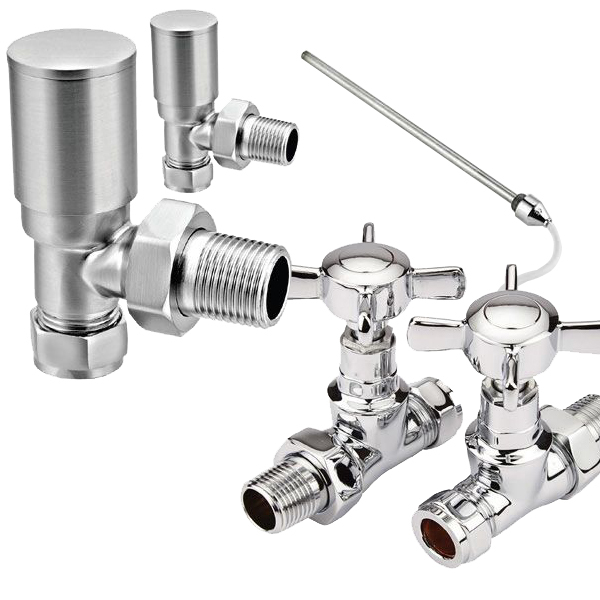 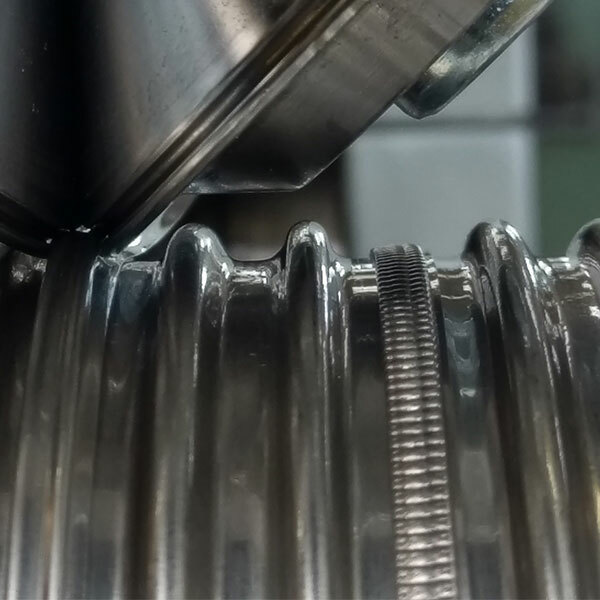 Within each product listing is an option for accompanying valves - note, these are suggestions only - other valves are available and can be purchased separately.